Louisiana Cycle Menus… Fit for Kids! Looking for inspiration while planning your menu? Need to make some substitutions? Thinking about adding some local flavor to your menu? 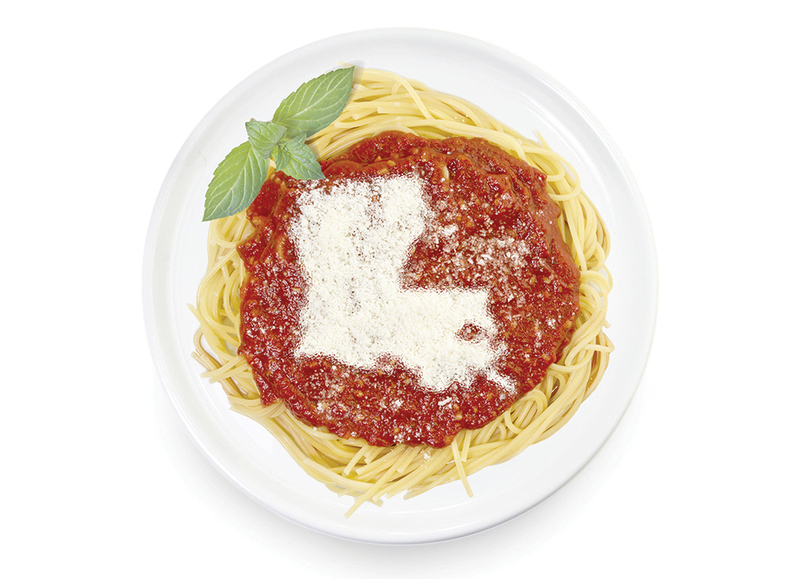 Visit the Meal Pattern page on the www.louisianafitkids.com website! In addition to great resources like the Food Buying Guide, Product Information Sheets and links to helpful menu planning tools this site hosts three weeks of sample menus. You may recognize some Louisiana regional favorites such as: jambalaya, chicken and sausage gumbo, corn maque choux, pastalaya, baked Cajun fish and Red River silly chili. We’ve also included a sampling of Louisiana Harvest of the Month menu items including: baked sweet potatoes, strawberries, watermelon, cucumbers and squash. All menu items have been entered into the USDA Menu Certification Worksheet and meet the required meal components. Louisiana Cycle Menus 2018 (LCM2018) includes a three week cycle menu for K-8 Schools. This set of cycle menus is meant to help Louisiana schools serve tasty meals that fit within the United States Department of Agriculture’s (USDA) Meal Guidelines. All crediting must be verified by local SFAs. Any change in recipe, ingredient, or portion will change the crediting listed in the menu. Many of the recipes included in LCM2018 were provided by local School Food Authorities (SFAs).